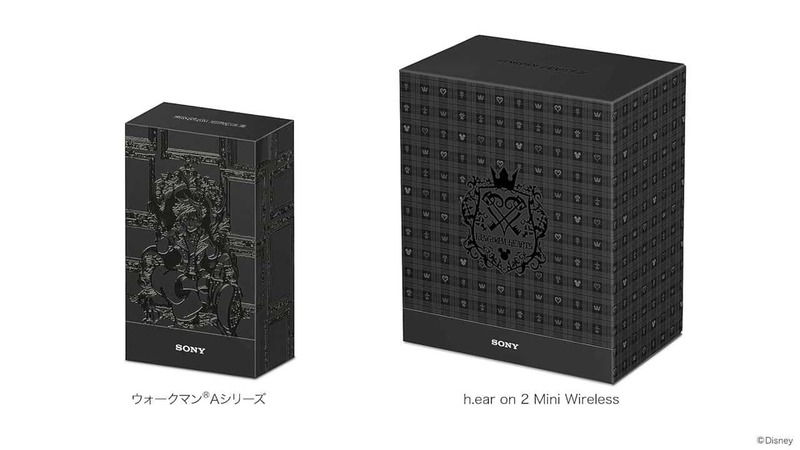 The Series A Walkman and WH-H800 h.ear wireless headphones on 2 Kingdom Hearts have started to be marketed on the Sony Japan website. Each product is sold at ¥ 28,880 or around $ 263 and ¥ 24,880 = ~$ 226. 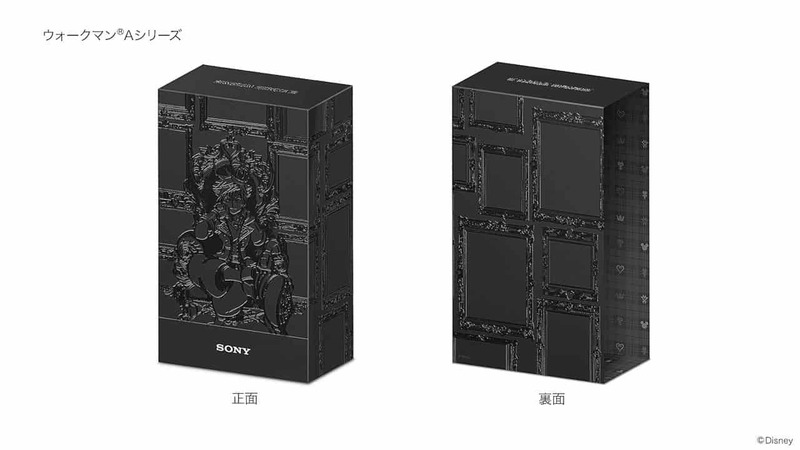 Both products are wrapped in special boxes. Fans can finally breathe a sigh of relief after Square Enix officially releases Kingdom Hearts III. The latest game will continue the story of the closing of the Dark Seeker saga which was announced six years ago. Apart from a number of drawbacks, most of the gamers are satisfied with the content of this game. Sony saw an interesting opportunity from the booming of Kingdom Hearts III among gamers. 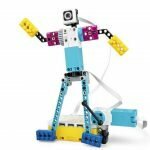 The Japanese electronics company introduced two audio devices themed action role-playing games formulated by Square Enix and filled with figures from the Disney universe. 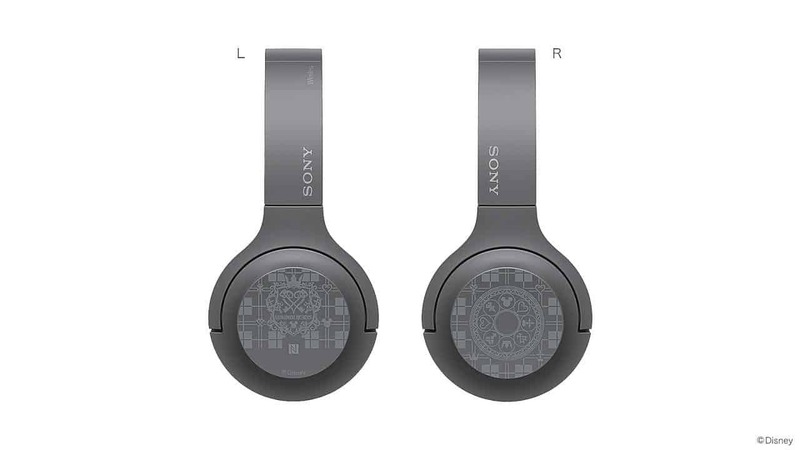 These limited edition products consist of the Walkman NW-A55 music player and WH-H800 wireless headphone h.ear on 2 Mini. Both of them are actually not new products. 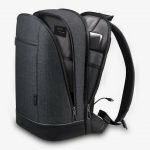 WH-H800 h.ear on 2 Mini has been available since the first quarter of 2018, then the Walkman Series A comes several months later. The main aspect that distinguishes between ordinary variants and this special edition is the color. While the standard model product offers a choice of bright colors, the Kingdom Hearts version only carries a gray-colored body plus unique illustrations. 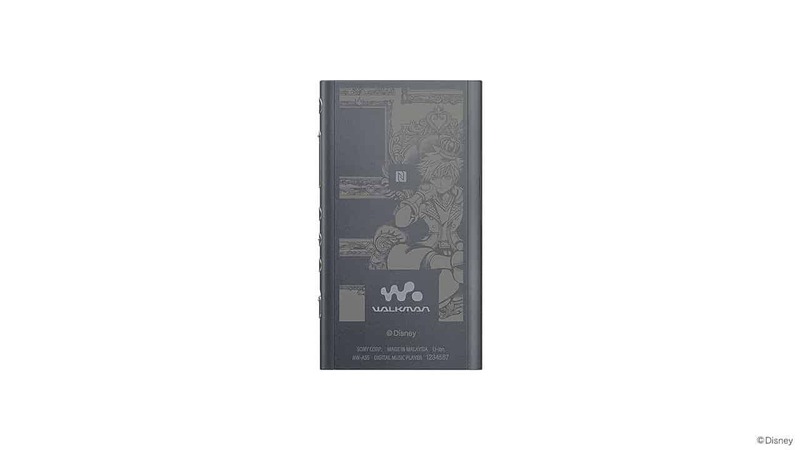 While on the Walkman NW-A55 music player, illustrations can be found on the back side. There, Sony displays a picture of the main character, Sora. The WH-H800 h.ear on 2 Mini headset is decorated with Kingdom Hearts symbols and coat on the left and right parts. The design directives taken by the producers are quite interesting. On the one hand, illustrations of Kingdom Hearts will soon steal the attention of big fans, but the application of game themes is not too excessive so that it remains attractive to ordinary consumers. 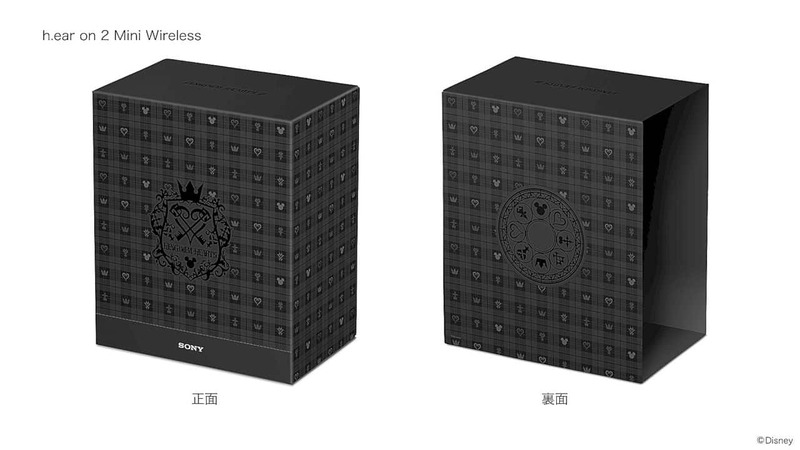 In terms of hardware, the specifications of the two Kingdom Hearts edition products are no different from the standard models. The Sony NW-A55 Walkman still presents a 3.1-inch screen, capable of presenting high-resolution audio, supported by 16GB of internal storage with the battery that is capable of serving music 24 hours non-stop. While WH-H800 h.ear on 2 Mini version of Kingdom Hearts itself has a structure that can be bent, supported by Easy Bluetooth connectivity plus NFC one-touch, and is able to upscale music quality to sound better.